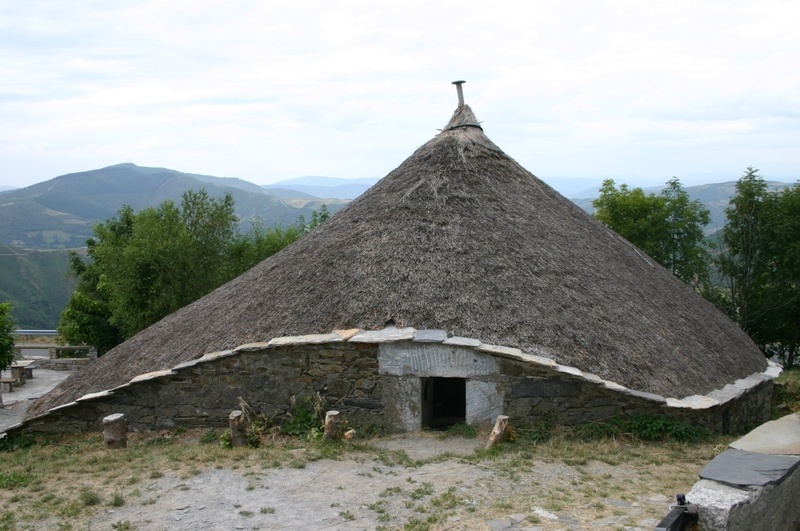 Europe’s legendary pilgrimage takes us through the Spanish countryside, showing us its people, its food, it’s past and present until we reach Santiago de Compostela in Galicia. 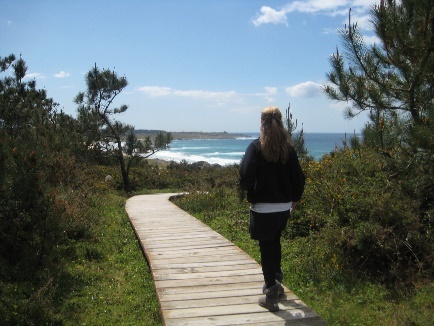 Add to this journey a Yoga mat and an extraordinary instructor and you have the ultimate Camino de Santiago! Each day begins with an all levels yoga practice. Using the breath as our guide, vinyasa yoga transitions us smoothly from one posture to the next in a meditative seamless flow, connecting movement with the inhale and the exhale. We will focus on poses that complement our hiking…. sun salutations, hip openers, arm balances and core strengtheners. Evenings may find us winding down with yin yoga, restorative poses, gentle inversions and perhaps a guided meditation. Our practice will open your mind and body to the events the day will bring. We than embark on our adventure through meadows and forests which will take us closer to our destination. At the end of the day we stretch and then dine in old world charm, in the company of our friends and other pilgrims. We are very sensitive to your dietary restrictions and preferences. Spain presents fresh, farm to table delights which allows us to offer you Vegan and Vegetarian diets. 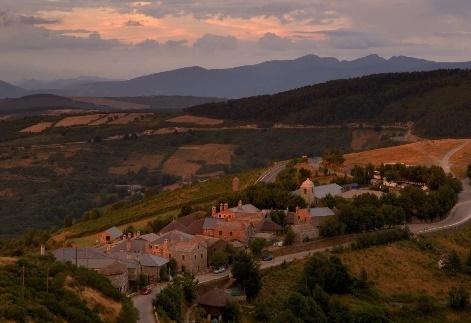 Join us on this most enlightening journey across Spain along the Camino.